8:15 PM -Perform in Buell Stadium. Admission: Adults $8, Students $5. Directors will be given a packet that will contain wristbands when they arrive at Millard South High School. Parents helping with the front-line equipment will be allowed to enter with the band (field level) without wearing a wristband. Upon completion of the band’s performance all band students and parents (field level) will exit the stadium. Anyone entering the stadium as a spectator will need to either purchase a ticket or be wearing one of the designated wristbands. 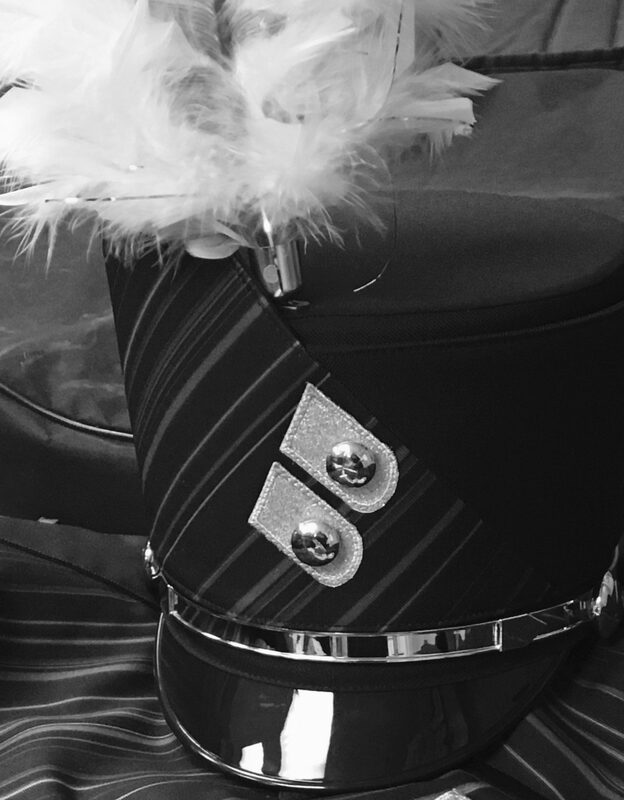 DRESS: Band uniform or Color Guard uniform, 2012 show t-shirt (Prep Band gray shirt), black socks, band shoes. No food or drink in uniforms. Booster parents will provide bottled water after the performance. Students are to remain in full uniform when in public. Report at 3:30 PM regardless of weather conditions. Next week we will have our photos and indoor concert on Tuesday, October 23rd after school with the photos starting at 5:00 PM and the indoor concert starting at 7:00 PM. The students are still working very hard, and continuing to improve. We have had wonderful parent/family help this year! Everyone did a fine job all season and with our outstanding students and parents/families we will have a great state marching festival on Saturday! Thank you from the directors and staff! Next PostNext Color Guard Featured!